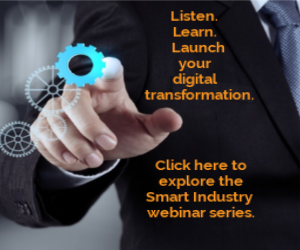 Receive the latest Smart Industry Conference updates and event information. Receive industry case studies, white papers and other career-boosting collateral. Get the latest Smart Industry features, blog posts, research collateral and conference news.